As you know, I try not to play favorites with my sports. 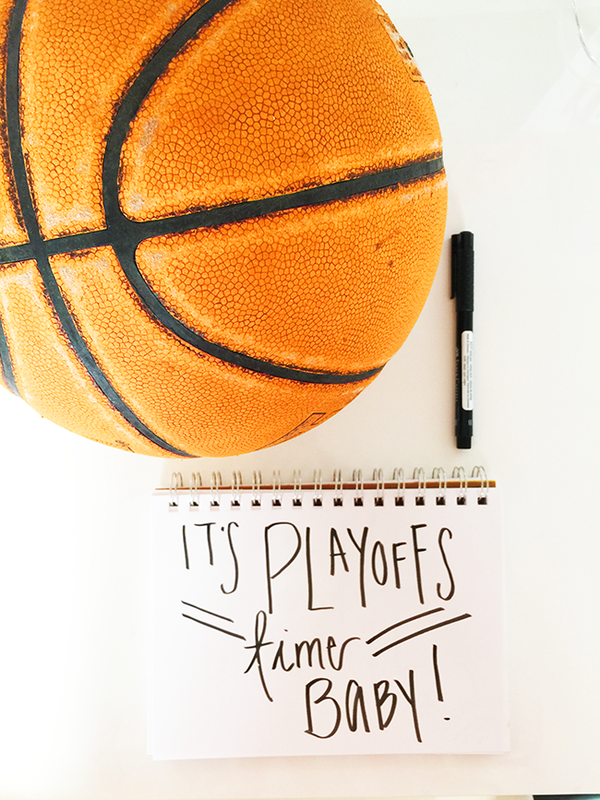 But.... basketball playoff time is just the greatest ever. I grew up playing basketball, so I can't help but feel a little bias towards the end of March. Psssst, don't tell football I told you that! When March rolls around, basketball invades every second of the day. Heck, they play a good majority of the games while we're all at work! That can't be good for all the bosses out there. This year, for the prime time games, I'm so excited to go over to CB's house and watch every second of the action. There will be a big ole group of us, so I wanted to bring something we could all munch on while we watch. 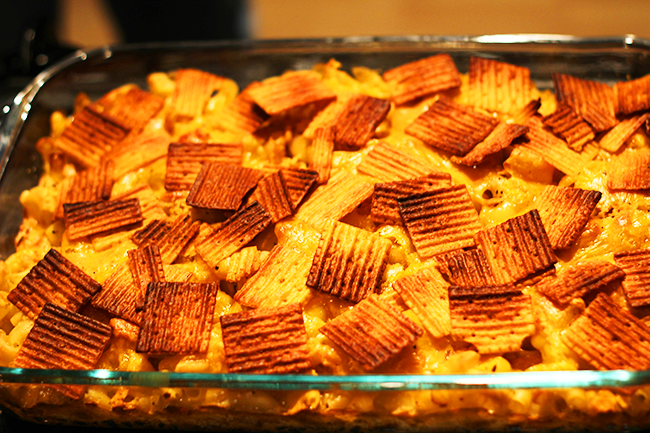 Enter my new favorite thing to come out of the oven, the Mac and Cheez-It. I headed to Target to get all of the ingredients. I'm a big fan of recipes with only a handful of different ingredients. 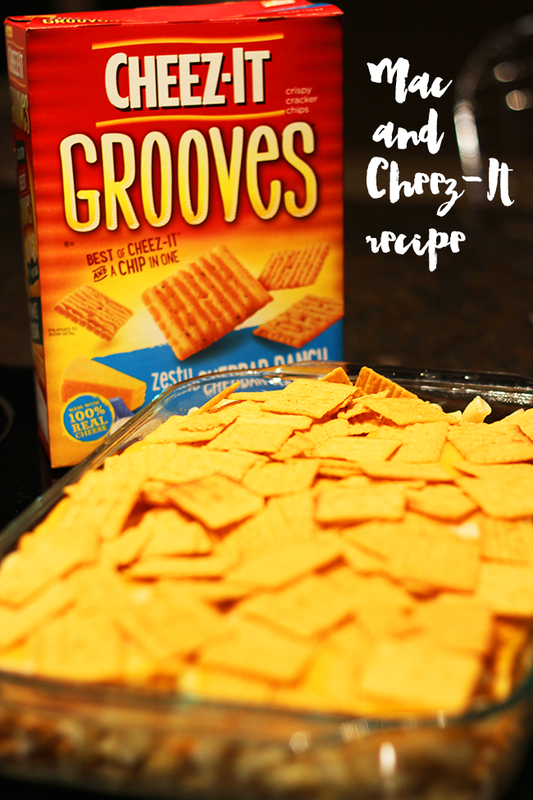 To make the traditional mac and cheese a little crunchier, I crushed up some of the original Cheez-Its and topped the whole thing off with these new Cheez-It Grooves which are flipping delicious. 2. 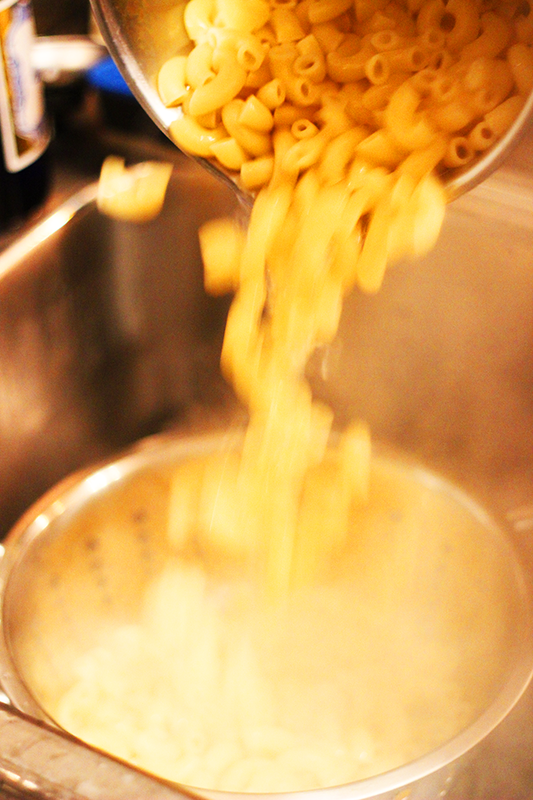 Cook your pasta according to package directions, in a large pot with boiling water. Usually cooks in 8-10 minutes. Drain. 3. 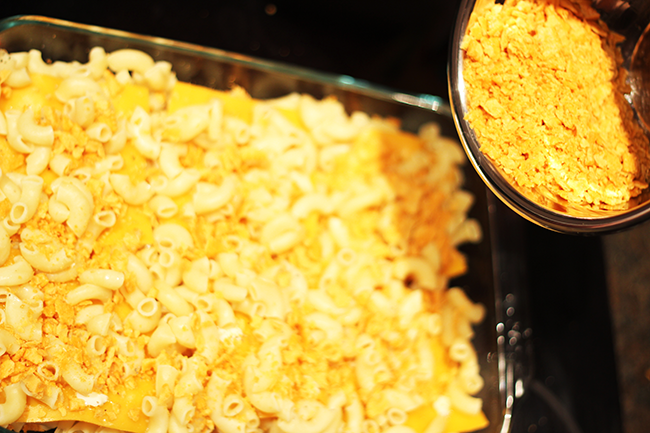 Grease your casserole dish and place a quarter of your macaroni in the bottom of the dish. 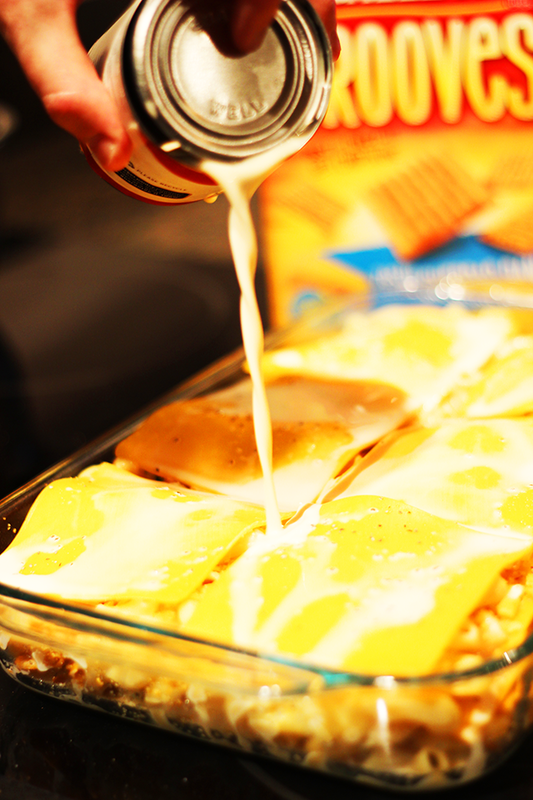 Top that layer with a quarter of your cheese slices. 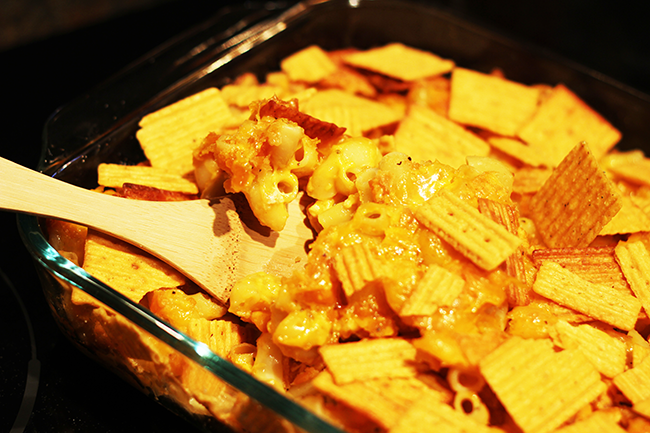 Then top that layer with some of your crushed up original Cheez-Its. 4. Dot each cheese slice with your butter and salt/pepper to taste. 5. 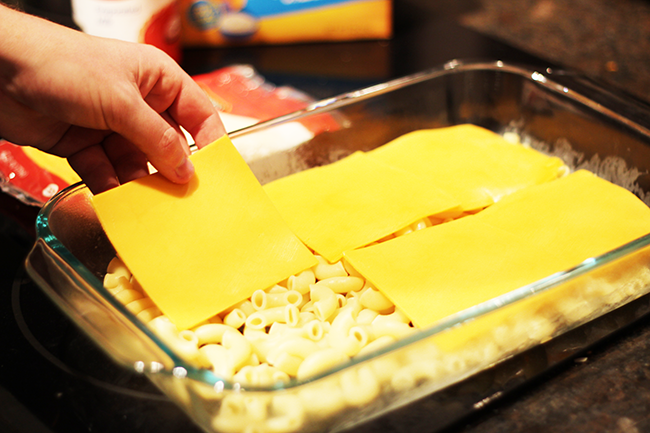 Repeat that for each layer, until you've reached the top of your casserole dish. 7. Bake uncovered for one hour, or until golden brown. 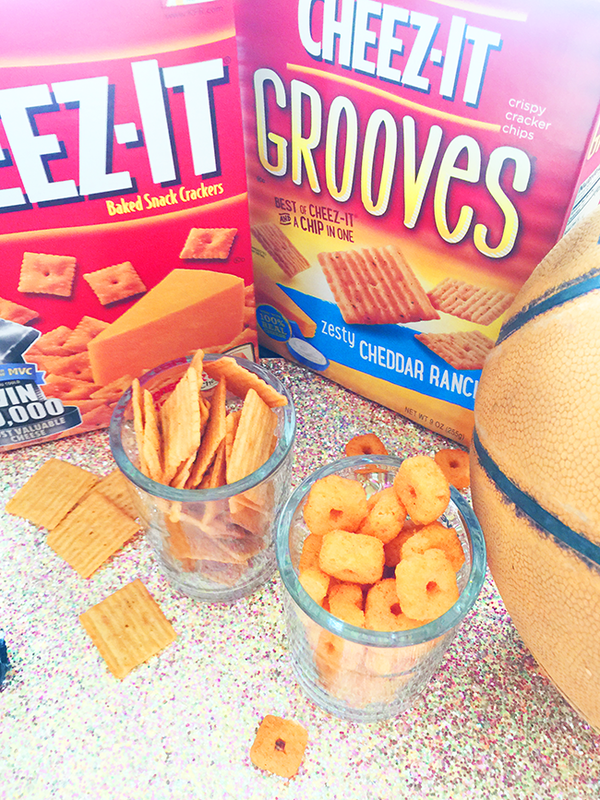 8.WATCH BASKETBALL, CHEER LOUDLY AND OBNOXIOUSLY FORY YOUR TEAM, AND EAT EAT EAT! 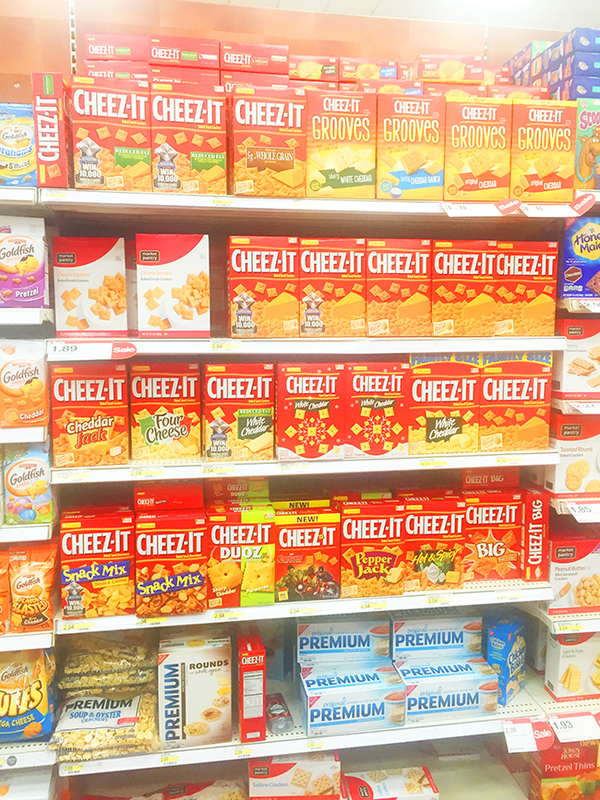 Cheez-Its are actually on sale right now, 3/$8 at Target. 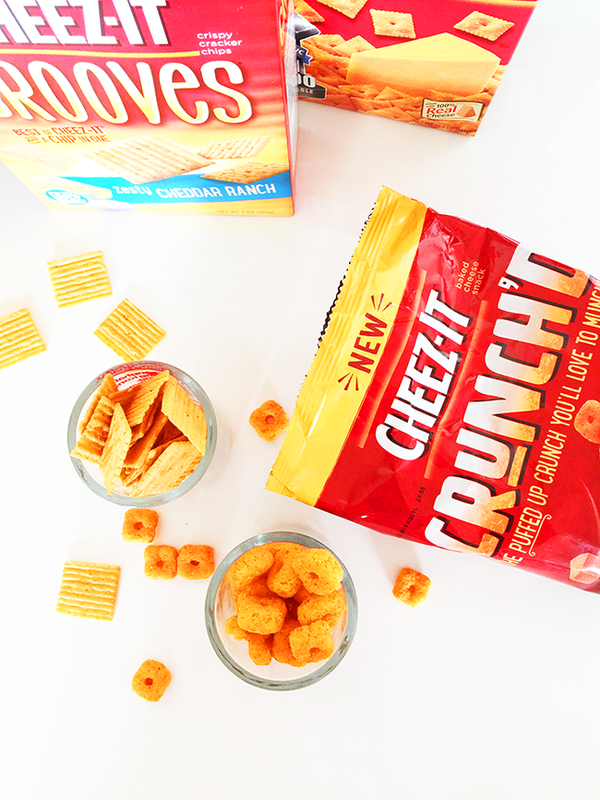 You can use Target's Cartwheel app to save an additional 35% off of this sale price when you buy 3 varieties of Cheez-Its. 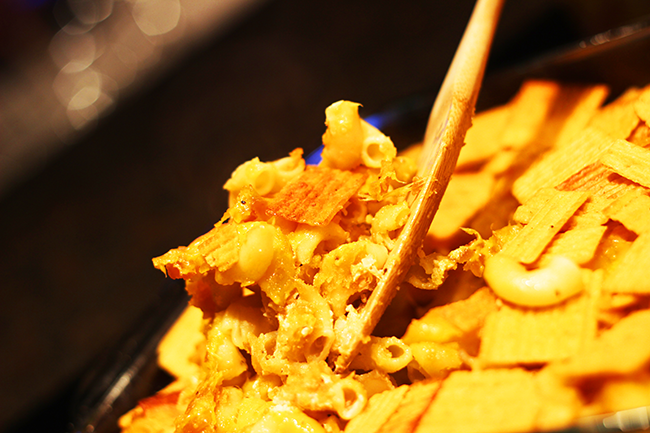 There is also a Most Valuable Cheese Contest taking palce from Feb – April. 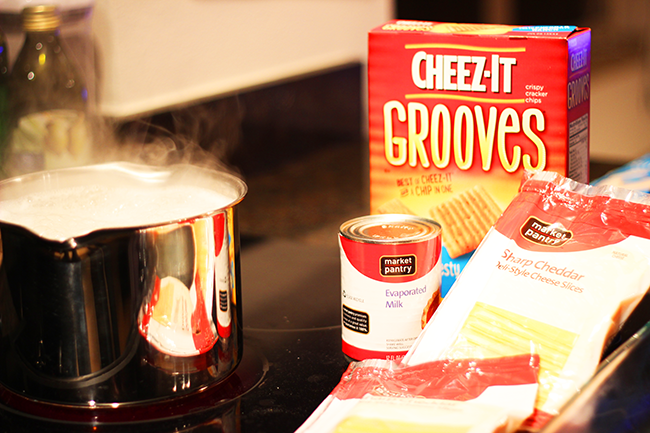 Vote on your favorite flavors and varieties from six popular Cheez-It flavors, and play games for a chance to win $10,000. In case you aren't quite sure where in target to find the Cheez-It Crunch'd and Cheez-It Grooves, here is the aisle in Target where I found mine! Well shoot, sign me up and invite me to your party because I WANT THAT! Did you pack me up some leftovers? Cuz I'm coming over to pick them up! Wait, what? 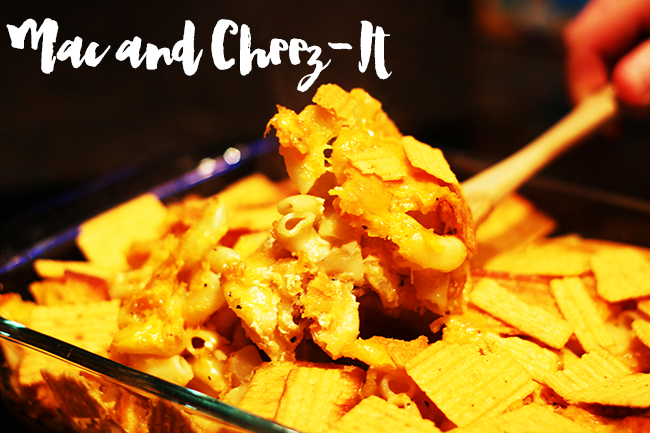 Cheez-its with pasta? My two loves in one dish! Making this... was it easy? because that's about the only kind of cooking I can do. Cheese. give me all the cheese. My love for cheese is unending. this looks delicious. invite me over next time! Looks delicious, but SO bad for us! I would never have that of that!